The study of double-stop octaves on the cello, for advanced cellists, continues in Octaves for the Cello, Book Two with exercises and short pieces that teach the notes between the two hand positions learned in Octaves for the Cello, Book One. 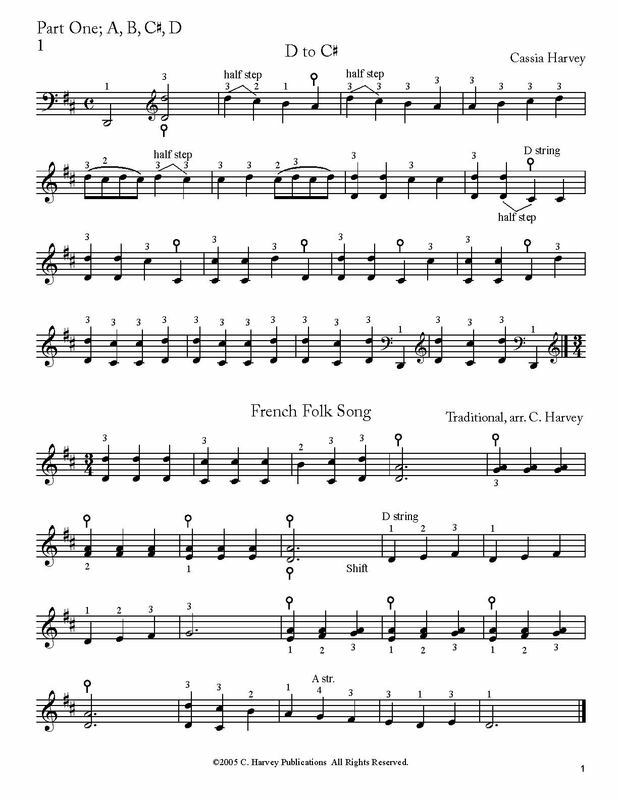 Teachers can use this book to train their students in advanced double-stop playing on the cello before they are required to play octaves in solo literature, or as a technique supplement for students already playing octaves in cello literature. Professional-level cellists can use this book to refine and update their skills. This book can be followed by Octaves for the Cello, Books Three, Four, and Five.